Manufacturer POP 60-C Manual Ceramic Tile Cutter POP 60 for cuts up to 33 cm with case. Manufacturer POP 60-R-B Manual Ceramic Tile Cutter POP-R 60 for cuts up to 63 cm. Manufacturer POP 50-R-B Manual Ceramic Tile Cutter POP-R 50 for cuts up to 53 cm. 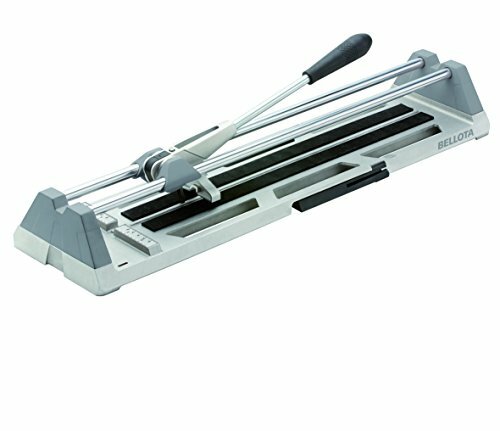 Manufacturer PRO 65 Manual Ceramic Tile Cutter Professional PRO 65 for cuts up to 72 cm. Manufacturer POP 50-B Manual Ceramic Tile Cutter POP 50 for cuts up to 53 cm. Manufacturer POP 50-R-C Manual Ceramic Tile Cutter POP-R 50 for cuts up to 53 cm with case. Manufacturer PRO 55 Manual Ceramic Tile Cutter Professional PRO 55 for cuts up to 58 cm.